In a move that reiterates its commitment to the Indian customers, MG Motor India, a fully-owned subsidiary of China’s largest carmaker SAIC Motor Corporation, today announced the appointment of Gaurav Gupta as its Chief Commercial Officer – Customer Experience & Marketing (CEM). 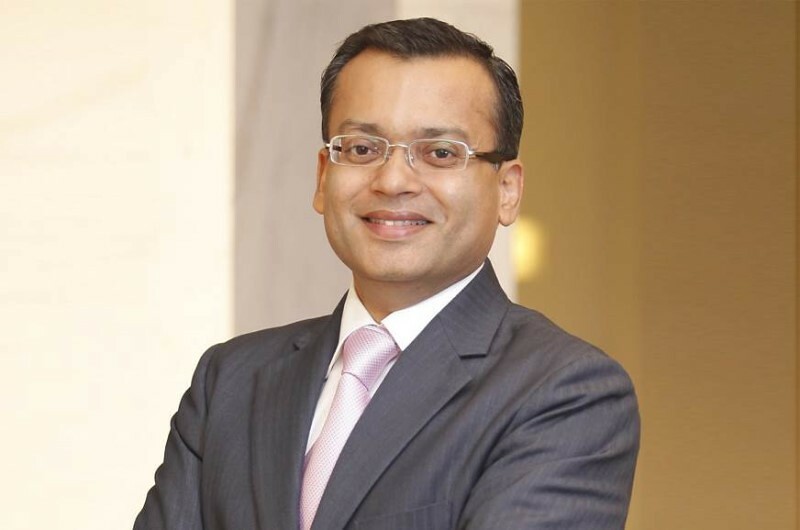 Gaurav Gupta joins MG Motors India from Bridgestone Tire Indonesia where he was serving as the President Director. He brings more than 23 years of experience having headed the sales, marketing and after-sales functions across automotive companies in various countries including India, Vietnam, Indonesia, Singapore and China. Gaurav will oversee the marketing, sales, customer delight and dealer development functions. His vast experience in handling brand, marketing & retail-focused initiatives will help MG Motor India spread consumer awareness about the introduction of the MG brand in India, with its first product scheduled for launch in the second quarter of next year. “It gives me great pleasure to announce the appointment of Gaurav as head of the CEM function to drive customer focus in the company. Gaurav brings rich industry experience in customer-facing areas, which are critically important for success in India. 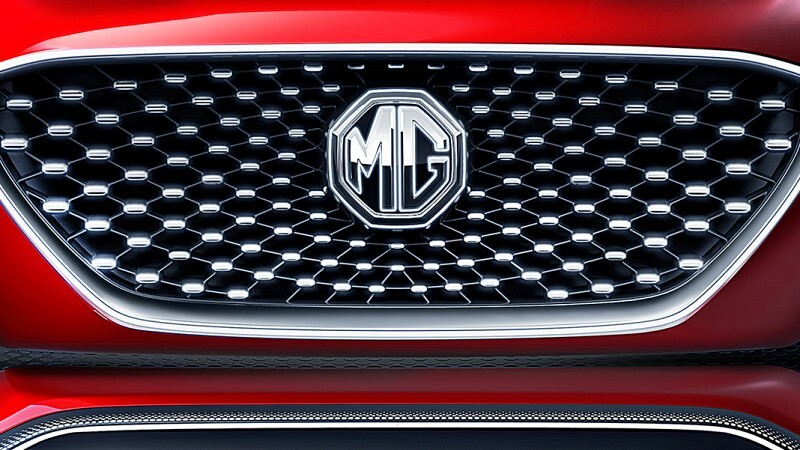 With the aggressive product line-up backed up with a core CEM team in place, it makes us confident that his experience and leadership will add immense value to the MG brand in the coming years,” said Rajeev Chaba, President and Managing Director – MG Motor India. Gaurav Gupta’s hiring comes close on the heels of other strategic appointments at MG Motor India. It has appointed former AVP and Operations Head at Honda Cars India, Rakesh Sidana, who brings an experience of over 29 years in the auto industry, as its National Sales Head and Rajesh Mehrotra as the National Service Head. Rajesh Mehrotra, with a rich experience of over 27 years, was primarily associated with Toyota where he handled the Aftersales operations, apart from Hyundai where he undertook responsibilities as the National Service Head. The company has also appointed Dimple Mehta, a Hyundai-veteran with an experience of 24 years, to head the newly created Customer Care & Customer Delight function. With senior level appointments, MG Motor India is in the process of building a strong foundation for its future operations. The company aims to set industry benchmarks not only in terms of a customer-oriented work culture, but also in terms of diversity: female employees already account for 24 percent of the company’s total workforce and it plans to further increase the number of women hires in the future.